avast! antivirus is a free antivirus program that is available for several different computer platforms. 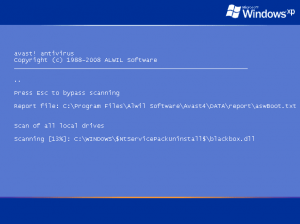 Learn how to install avast! antivirus in Windows XP.